Welcome to North Shore Primary Care, where our goal is to deliver high quality, personalized medical care in a comfortable and reassuring setting. We emphasize wellness and will work with you to help you achieve your best state of health. 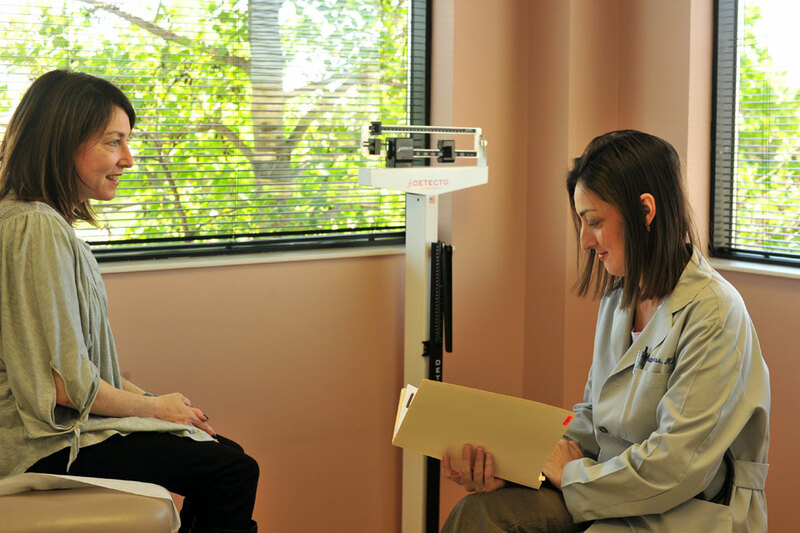 North Shore Primary Care provides our clients with the highest-quality primary care physicians. Since opening in 2003, North Shore Primary Care has gained a reputation of providing our clients with a personal approach to primary care. 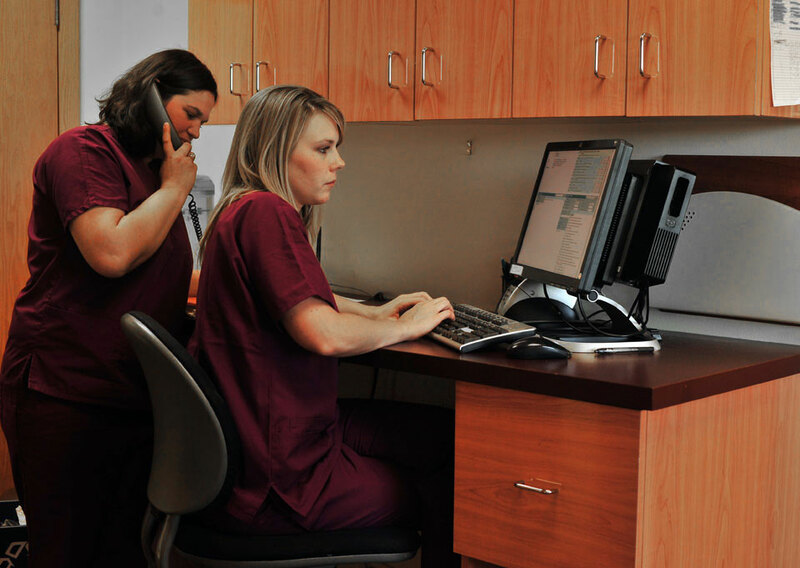 Our providers are truly empathetic and will take the time necessary to listen to your questions and concerns. With over 31 years of combined experience, our providers will ensure that you get back on your way to a speedy recovery, and are able to focus on health, weight loss, wellness, and the best YOU possible! We specialize in women’s health, preventive health and wellness, and bariatric medicine (medical weight loss). We treat both men and women, ages 18 and up. We look forward to building a relationship that’s aimed toward achieving the healthiest “you” possible!